The John Wilson “Monster Tamer” Rod has the strength to handle fish around the globe up to 100lb. 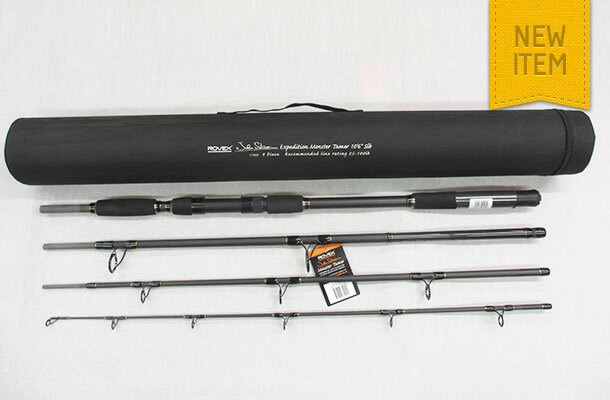 This four piece carbon fibre rod measures 3.23 metres (11ft 6 ins) and comes complete with a soft bag and travel tube. It can be used equally efficiently from a boat or shore.